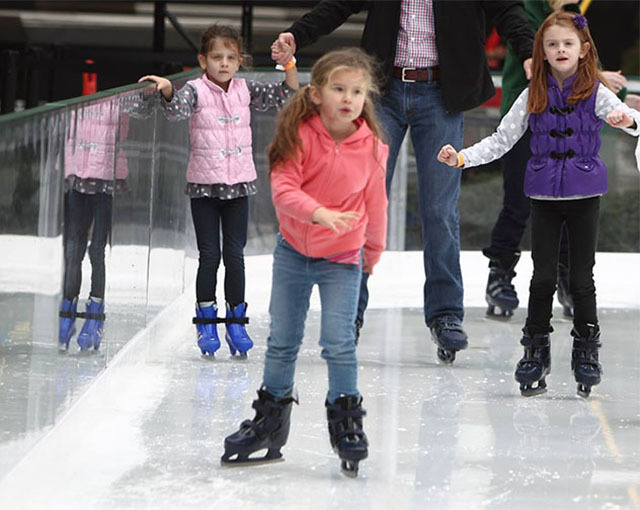 It's the last weekend to enjoy ice skating at Holiday in the City. 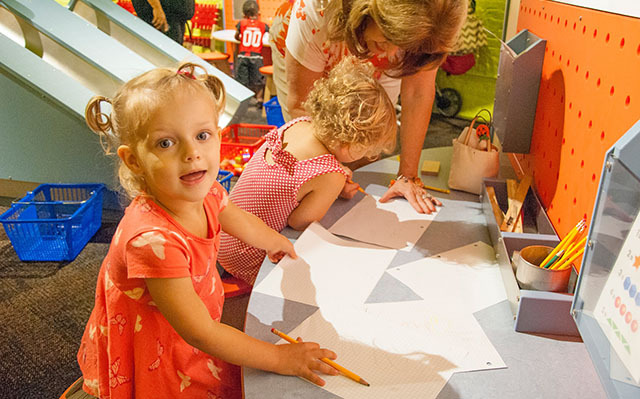 The Kentucky Science Center offers No Limits Family Camps for families who have children with special needs and Little Learners Family Camps for ages 2-4. The camps allow children and adults to explore science together. The theme for both is Pirates and Princesses. Louisville’s Got Talent, CenterStage’s youth talent competition, is back for its fourth year! 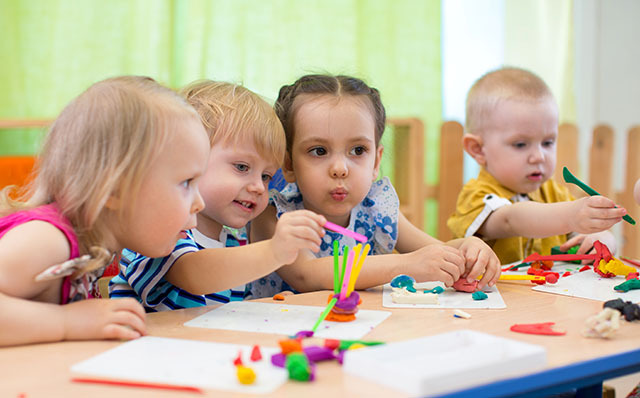 Is your child ready to make an impression? Youths, ages 6-18, from across Louisville can compete for cash prizes and the opportunity to be seen by local talent agencies and directors. Toilet Paper, Elevators, Exit Signs. Everything’s got a story! 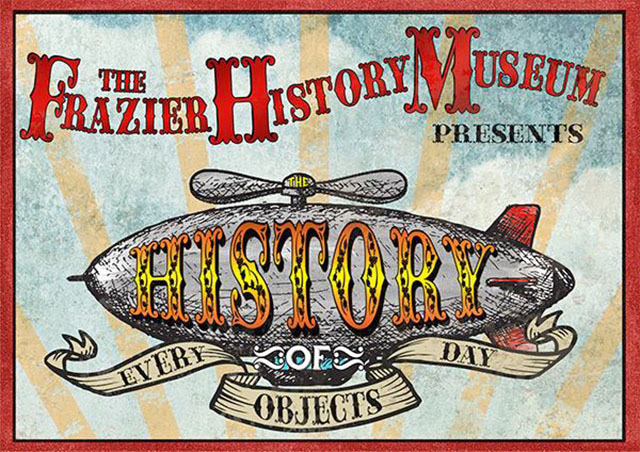 Come to the Frazier History Museum's Second Saturdays family event and learn about the history of objects you might have never considered. Special guests include representatives from The Thomas Edison House and Yolanda "Yo Yo" Baker, also known as the Go Go Grandma, maker of sparkling disco balls at Louisville's Omega National products. Yolanda will give a presentation on her craft, and a Disco Ball will be given away to one lucky visitor.